Roundbrand’s range of French Doors offers an alternative to Patio or Bi-folding doors and are ideal where the aperture size is more limiting. Offering a more traditional alternative to patio or bi-fold doors, the stunning Roundbrand range of PVCu French doors comes with the same high specification and colour options as our window range - just as you'd expect. The Roundbrand French door is available in either 'open in' or 'open out' style to suit your living space and provide your home with a beautiful and secure entrance - complete with a range of patented low and ultra low threshold options. A Roundbrand French Door is made to measure and styles specifically for your home, with a variety of hardware and glazing options. 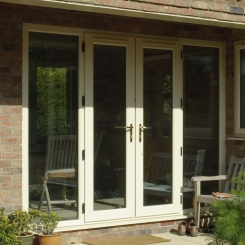 French doors from Roundbrand create an eye-catching addition to any home, flooding the interior with light and providing a link between home and garden. The SFS Dynamic hinge offers outstanding strength, smooth and reliable long term function and excellent visual appeal thanks to its slim line design. 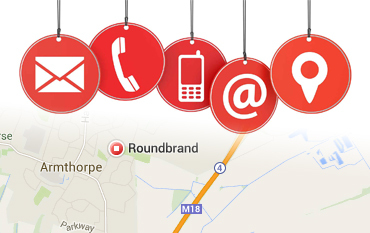 Download Roundbrand Upvc French Door Brochure view many styles,colour's and glass designs all made to measure! 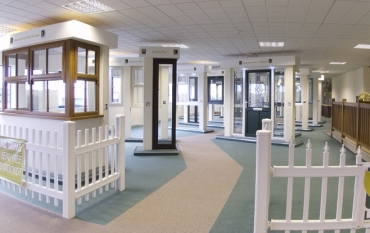 Roundbrand French Doors are available in a wide range of colour options including standard White, Cream, Rosewood, Light-Oak and Irish Oak, as well as a range of bespoke colours including Grey, Black and Chartwell Green. 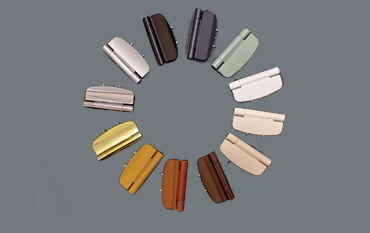 The same Chamfered or Sculptured beading options are available to match your windows, as well as the same choice of attractive colours and woodgrain finishes. 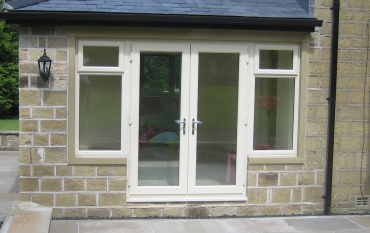 The Building Regulations part M compliant low threshold in our French doors assures easy access for everyone. 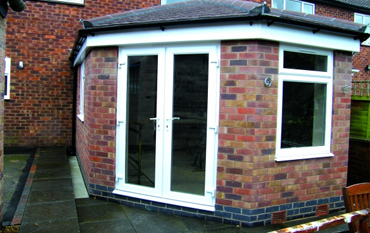 Furthermore, our profile systems feature separate chambers for improved drainage, strength and thermal efficiency. 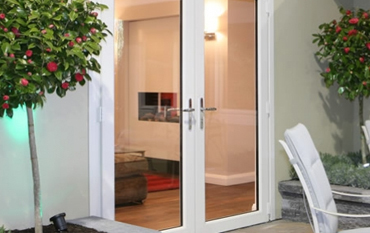 Roundbrand French Doors come with a locking option to suit your needs. 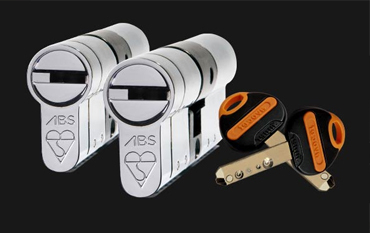 All doors come with double handles and 5 point locking as standard, with extra hook locking, shootbolt options and reinforced handles available.